We are a full service Auto Repair shop. 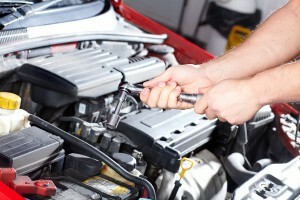 Our customers come to us for their routine maintenance and for complex auto repair jobs. Whatever you need in auto repair, we have the expertise and the experience to do it right — the first time.